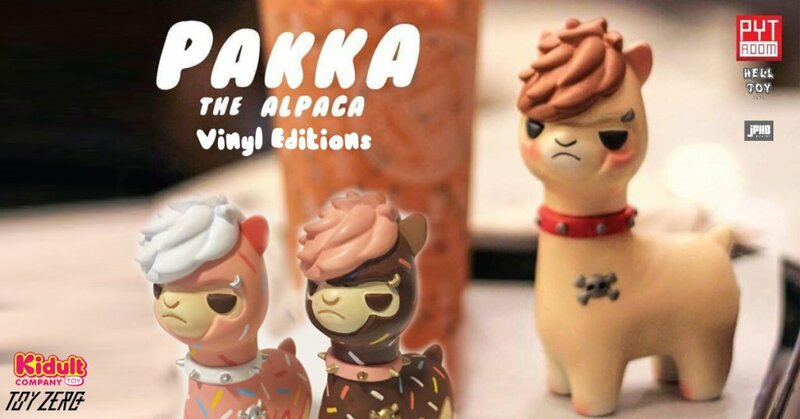 We just died a little as Wibhudanai Meekrut the artist behind of those gangster pups “K-OS Team” Wibhudanai at PYT Room come’s Pakka The Alpaca Sumo sofubi edition. 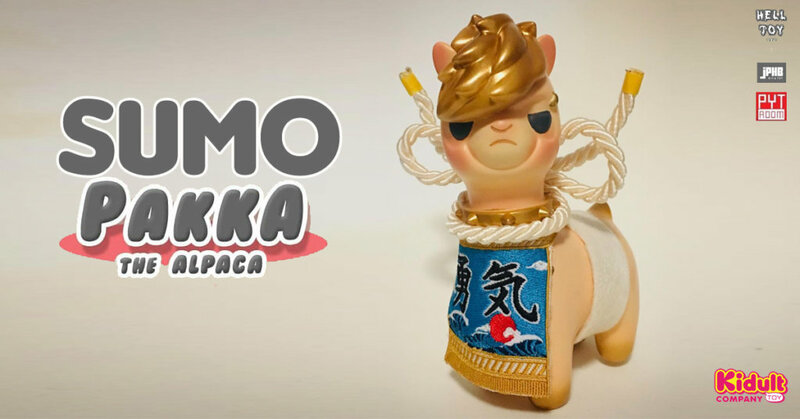 A sumo Alpaca! what’s not to like about it, HA. Pakka still shows his nuts from the back, HA. 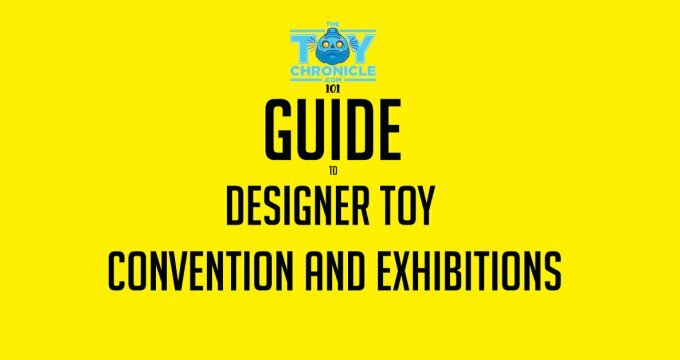 Only 5 have been made especially for Taipei Toy Festival along with the Sprinkle editions. Both vinyl editions will join Kidult Toy Company 大小孩企業社 Booth. While we have your attention, whos ready for the vinyl editions? 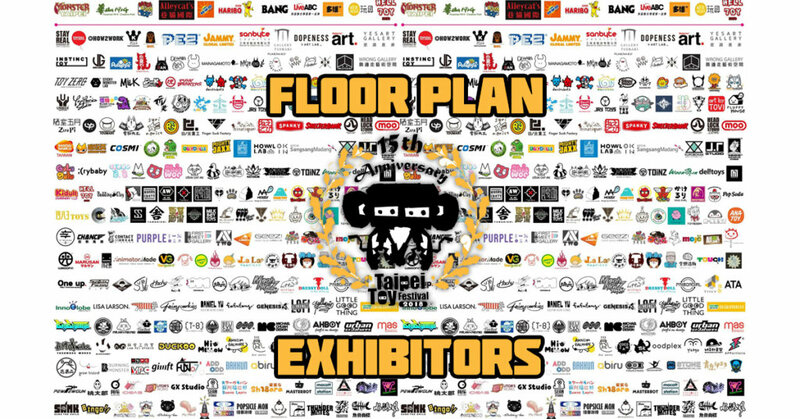 Kidult Toy Company 大小孩企業社 Booth will feature 泰國設計師, KiK Toyz, Poriin, PYT Room, Ngaew ngaew, Nihombashi19, Kreme, Chubby Bear, Jeelai cat toys, Hootatoe ,Jongdukdik, Mueanfun lllusion, 中國設計師, Amber Works ,台灣設計師, PJdolls -Custom Blythe, 91art.studio. Find PYT Room via Facebook HERE.